It’s hard to think of many businesses or freelancers today that wouldn’t benefit from a website. Yet unless you’ve got great technical skills (or a friend who does!) the prospect of creating one can seem dauntingly difficult and expensive. But it doesn’t have to be. 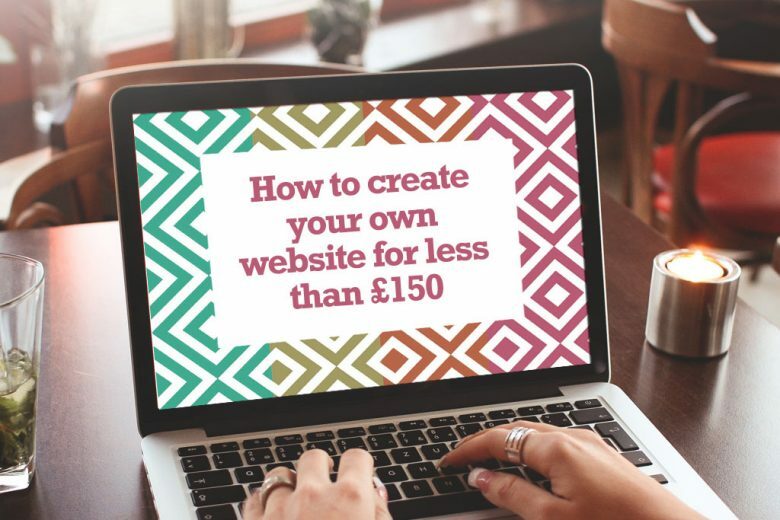 With a little knowhow and time, you can create your own professional-looking website for less than £150 – as Lyndsay Moon explains. 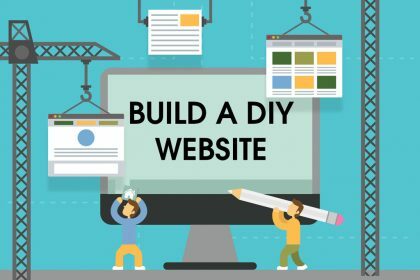 If you’ve ever decided to investigate building your own website, you can be forgiven for giving up quite quickly! There are so many options available that it’s hard to work out where to start. It’s also easy to be tempted by the sites that offer ‘free’ websites – only to discover you need to pay a monthly fee for the site (that can in some cases end up costing you more than a bespoke website). If your company or businesses needs expand, you can also outgrow these sites quite quickly too. A much better alternative, and one I recommend to my clients, is WordPress. WordPress is an open source product, which means it’s totally free to use the software – it’s also a long-lasting website solution that can grow organically with your business or freelance career. And the best thing about it is you can create your own WordPress site yourself, without incurring any expensive development fees. WordPress is a content management system that gives you the foundations of a website (pages and a blog). You can add content and edit it, without ever needing to touch the code. It also enables you to include extra components, so if you need any special functions on your site, you can just add them on. WordPress uses ‘themes’ – templates that give your site its look. 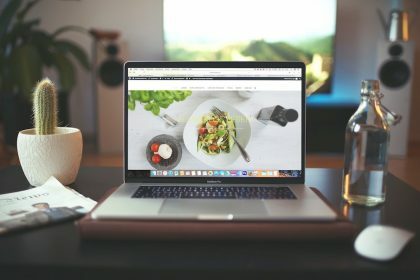 When you install WordPress it comes with its own theme, but there are lots of different free and paid-for themes you can choose from instead, and you don’t need to spend much money to get an amazing-looking site. Hosted – this means that you don’t have to pay any annual fees for your domain name or hosting, as WordPress hosts your website for you, and you’re given a yourname.wordpress.com domain name. This is great for a personal website, but not usually the best option for a business site. Self-hosted – with this option you have more control. 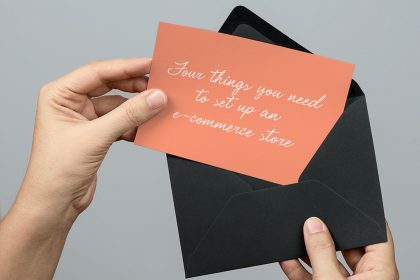 It’s a bit trickier to set up, but much better long term – especially if you’re planning to run a business from your website. If you choose this option you’ll need your own domain name (which can cost around £8 a year) and website hosting (somewhere your site’s files can live) for around £40 a year. If you start looking for WordPress themes, you’ll discover there are many suppliers. I recommend buying a premium theme, as you’ll get support with it. My favorites themes are supplied by Theme Forest, Elegant Themes and BluChic. There are many different categories of themes, so whatever market you’re in, you should be able to find at least one that you love. And you should be able to find one for about US$50. Some themes have so many functions built in you could have a full-blown online business pretty much overnight. I call these turnkey themes. They include auction sites, e-commerce sites, event sites, real estate sites and many more. You can find examples of turnkey themes at sitemile. 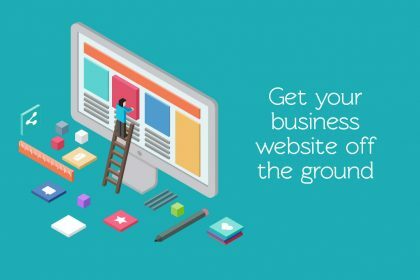 If you have a good idea of what you want to sell, or what niche you want to steer towards, you can get your online business up and running in no time with a turnkey theme. And the great thing about premium themes is that they’ve been created by experts in their field (graphic designers and coders), giving you a really professional look (and the benefit of a LOT of work) without the cost. The reason they can afford to sell them so cheaply is that they rely on multiple sales to make a profit. 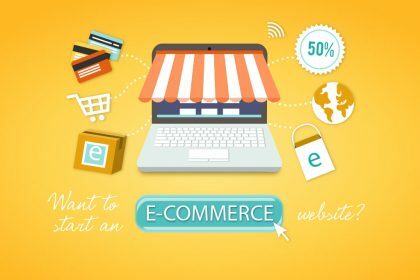 This means that other people around the world will be buying the same theme as you – but before you worry about dozens of people have an identical site, the chances of someone using the same theme as you, for the same type of business, and their site being found next to yours among the billions of sites on the web is extremely small! Also remember that each theme allows for you to put your own branding into it to give a more bespoke look. Another worry lots of people have is that they don’t know where to start in creating their own site, or aren’t ‘techy’. And five years ago, I would have said the same. But I learned how to use WordPress and create my own sites – and so can you. I taught myself how to use WordPress by watching tutorials on YouTube. And if you’re even a little bit computer savvy, you should be able to pick it up quickly too. A great place to start is wpmadesimple.org, which provides step-by-step guides on how to do most things in WordPress. They’re also always reliably up-to-date with the latest version of WordPress. Another brilliant resource is Website Setup. 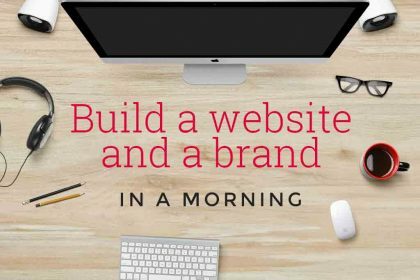 They take you through their six-step process which is designed to help you set up your site in just 20 minutes. Their advice is clear and easy to follow – even for a complete beginner! Once you’ve bought your hosting and domain name (all of which is very easy and quick – simply google ‘buy domain name and hosting’) you’ll need to start getting your WordPress site set up. You can either follow tutorials like the ones mentioned above and do this yourself, or pay someone else to do it for you. microlancer is a website that offers small services by freelancers, including WordPress installations and theme set up, for as little as US$50. Unless you’re really keen to learn the skills yourself, this is $50 very well spent, as it can save you a LOT of time (and potential frustration). Once you’re happy with how your site looks, you’ll be ready to publish and show off your work to the world! WordPress is really easy to work your way around, and you’ll soon get the hang of it and enjoy the freedom you have to create your own content and manage your own site, as and when you like. And all for less than £150! So what’s stopping you from creating your own site? Lyndsay Moon specialises in WordPress and building websites for women. You can read more about her services on her website.